“I think that H2-P will eventually be the standard for Hollywood makeup"
Julie Hewett is among the top hair & makeup artists in Hollywood, having worked on more than 60 films and nominated for many international film awards in the Best Makeup and Hair category. 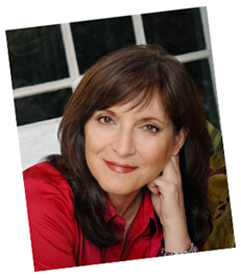 She is trusted by many of Hollywood's top talents to help make them look their best. Julie's extensive experience in the realm of Hollywood beauty is what eventually led her to found her own makeup line – Julie Hewett Los Angeles. Her product line makes extensive use of high-quality, organic ingredients for all its formulations. It was Julie's constant concern for product quality and performance that eventually led her to see the benefits of H2-P Hydrogen Enhancer. Julie was introduced to H2-P while working on the set of a Japanese TV commercial shoot. She initially understood the concept of H2P's effect on radical oxygen, but once she actually tried the product, she was surprised to see the effects exceeded her expectations. “From the first use, I noticed the benefits to my clients. I saw an almost immediate tightening of the skin on the face and lips became shiny with moisture once the product was applied." H2-P's benefits and potential uses go even further. It is the only beauty product that reaches the cellular level and works as a skin care, anti-aging and fatigue recovery agent. It can be effortlessly incorporated into one’s lifestyle and be easily mixed with the other existing products in one's beauty regimen. Add a drop of H2-P Hydrogen Enhancer to serum, lotion, lip gloss, body cream or other skin care products, and by generating pure hydrogen, it will make your skin radiant and rejuvinated. Add it to shampoo or other hair care products and your hair will shine. Julie recently used H2-P while styling the hair of an actress in a popular TV series, blending the product with hair conditioner. “The hair was clearly made smoother and it gave more volume without added weight, which is something that we always try to accomplish with hair on-set. H2-P is definitely the solution for this issue." Smiling, she adds, "And it's also a great solution for any woman concerned about taking care of her skin and hair under the increased scrutiny of today's HD cameras." As H2-P's catchphrase above states, H2 Performance is not merely a cosmetic product. Its versatility, paired with its near-immediate use benefits, make it an essential component for anyone's health and beauty routine. 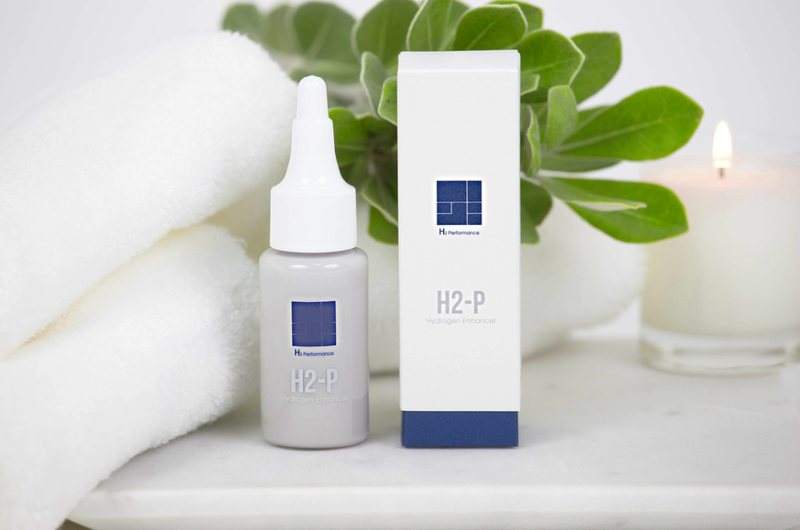 Says Julie, "H2-P really is the magical drop that enhances all cosmetics. I'm convinced it will be the new standard for both Hollywood and everyday beauty." Try H2-P today by clicking on the link below, and experience your own unparalleled beauty.